Dance your way to health, wellness and JOY! Around the World in 80 Days with Biodanza. 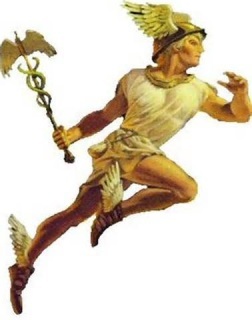 Hermes, in Greek mythology, is the messenger of the gods. The invitation is to give contact, voice and movement to each of the 12 schools that participates in the Biodanza project and shares its message around the world. After completing the trip, we will produce a book called "UNITY": 12 chapters each linked to an exercise of Biodanza and one of the 12 schools. The book is itself an experience of Biodanza, with photos, stories, poems and messages taking you on a journey to many cities around the world! ...is intrinsically linked to who we are and the connections we have with that which is alive around us. 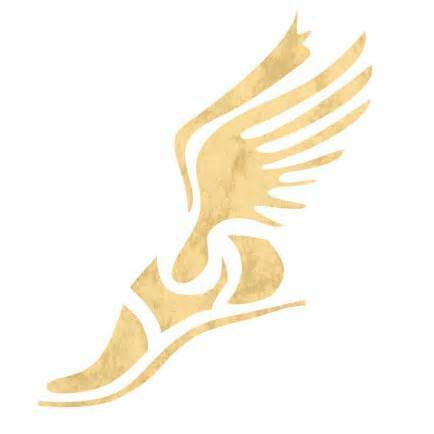 Our message takes our dreams, faces our fears and integrates them into a full dance of meaning: a qualitative leap that invites us to express the potential of our identity. We are the message we carry. Director of the Cape Town South Africa Biodanza School. Block it out on your calendar now! 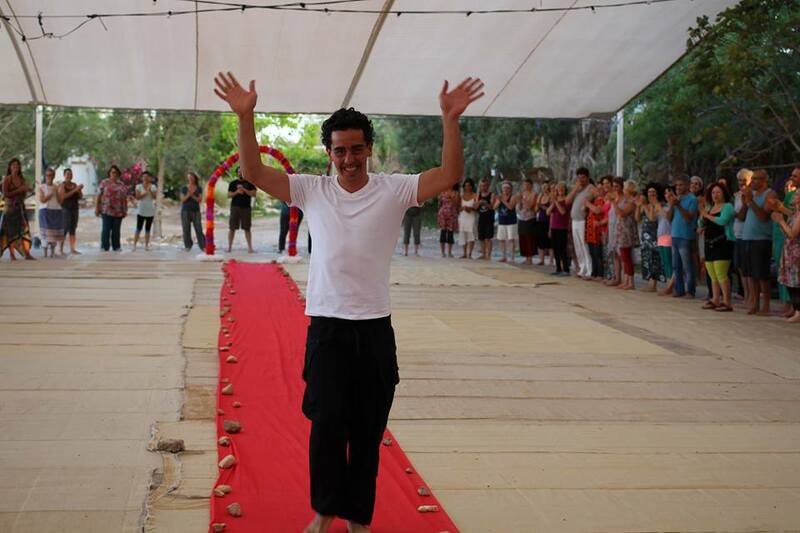 Marcelo Toro﻿﻿ is a 3rd generation Biodanza facilitator, following the footsteps of father Rolando Toro of Chile and grandson of the founder of the Biodanza system, Rolando Araneda Toro. Marcelo Toro Director of the Biodanza School of Cape Town, South Africa. Representative of the International Biocentric Foundation in South Africa. Coordinator of the CIMEB (Reseach Center of Music and Exercises of Biodanza) in South Africa. Developer of the Hermes Project (Around the world in 80 days). Authorized by the International Biocentric Foundation to teach the Aqua Biodanza extension to Biodanza facilitators. Liege and Brussels, Belgium; Rotterdam, Netherlands; Carcassone, France; Cologne, Germany; Bilbao, Granada, Madrid, Malaga and Valencia, Spain; Buenos Aires, Argentina; Porto Alegre, Brazil and Israel. Guest facilitator at World Congresses in Brasil and Italy, European Congress, Spanish Encounter, Israeli Encounter, German Encounter, South African Encounter, etc. Part of the TEAM that organized various World Congresses in South America and COORDINATOR of the Spanish Encounter 2013 and the South African Encounter 2013. Marcelo and his lovely Verity and baby Gia will be traveling around the world for 80 days stopping in 12 different countries to facilitate a weekend workshop that focuses on integration of life. Each of the 12 stops will correspond to a "dance" of Biodanza, similar to a vivencia with 12 exercises, and will be written about in the 12 chapter book, UNITY. So, country # one and chapter 1, the circle, country # two and chapter 2, the walk and so on and so forth. Maryland? Segmentary of Chest...oooo la la, as the French say!!!! The heart space...how awesome! If you would like to experience Biodanza in its fullest form, please don't hesitate to enroll in this weekend personal development course. This workshop is open to all, even new people who would like to dive right in! $28 pre-registered below or $35 at the door; coming to workshop? It's included in the workshop fee! Yeah! 1 to 3pm Lunch Break-bring your own or walk to neighboring restaurants! This is a perfume free program. Please leave your strong scents at home! Merci! HOMEWOOD SUITES by Hilton, LAUREL, MARYLAND-prices look reasonable and if you share, even better! There are many other hotels in the town of Columbia, Maryland hat you may prefer. The town of Laurel, however, covers quite a large area and some parts are FAR from the LOFT so I suggest staying in Columbia, Maryland if so. If you have your own car, you can stay where you please! The nearest and easiest AIRPORT is Baltimore (BWI); Dulles and Reagan are 1 hour away in good traffic, a rare occurance. We can arrange for pick up at BWI airport only if you send us details. For those who like the TRAIN, the Amtrak Train station is very near, but not in BWI airport. You can rent a car or get a shuttle from there, too. A 25 minute taxi ride will get you to the hotel. STATION? BWI - BALTIMORE WASHINGTON INTERNATIONAL STOP We can arrange for train station pick up from BWI airport ONLY. DO NOT GET OFF AT BALTIMORE PENN STATION. 1. Greyhound and Megabus go into Baltimore and then you'd need to get a rental car or take a taxi to above hotel which is a 25 minute ride. TRANSPORT TO AND FROM THE AIRPORT: You will need to rent a car if you come in to DULLES or REAGAN AIRPORTS as public transportation does not exist outside of big cities. Shuttle buses to the hotel are possible and then you can taxi to venue or we can arrange a minivan pickup. I like SUPER SHUTTLE. The Life Dance Loft is located in a small shopping plaza with one Italian Pizza place, Lucero's. Within a ten minute walk from the Loft, we have several nice restaurants (Ranazul, Looney's, The Grille, another pizza joint) and a great coffee shop (Sidamo) that also has food and some other shops, banks, gas station, etc..
HOSTING If you are local, have a spare room and attending the workshop and would like to host a Biodancero coming in for the weekend from another city, please contact me. The worst is that they'll be dancing and hanging from your chandelier.... :)...just kidding! 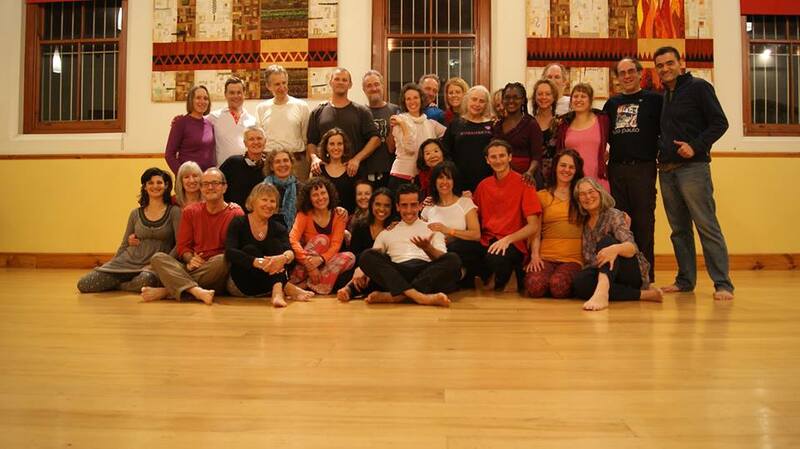 We have Biodanza community in Miami, NYC, Boston, San Francisco, L.A. and Canada locally! Nice people!